The church office is closed today due to the severe weather conditions and may also be closed on Thursday, January 31 if we don’t not see an improvement in the weather. Staff are working from home and available by email and phone. All UUCK music rehearsals have also been canceled for both Wednesday and Thursday evenings this week. Musicians, please check your email for updates from Hal. 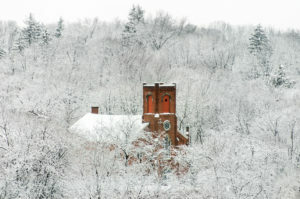 In addition, the Sacred Song Circle, hosted by Saunis on Thursday evenings has been canceled this week (1/31/2019) due to the weather. Saunis looks forward to singing with everyone next week.